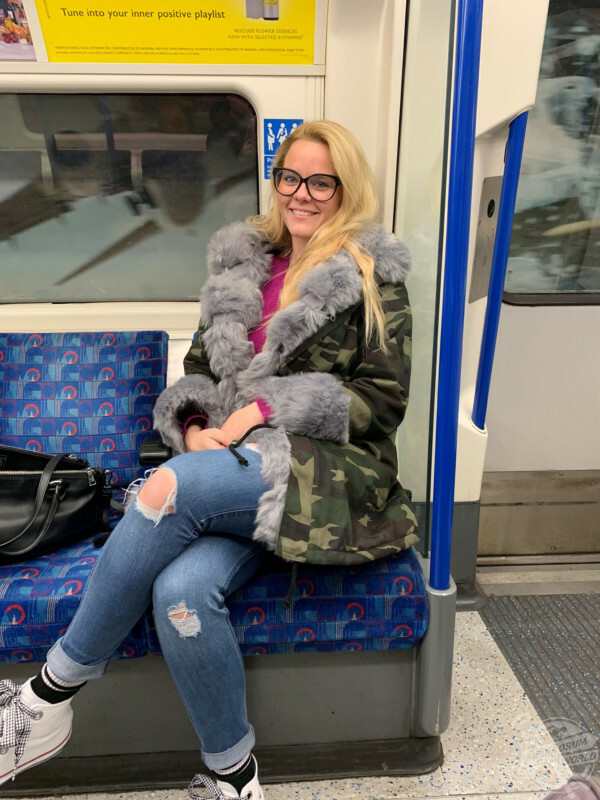 THIS WOMAN was mistaken for being DRUNK on the Underground during the morning rush hour when commuters TRAMPLED over her, but she’s speaking out to raise awareness for Ménière’s disease. 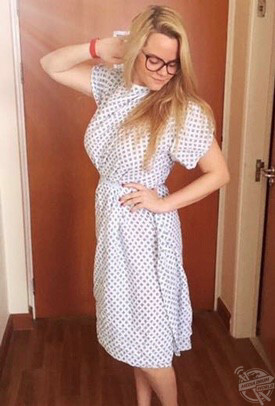 Fundraiser, Kelly Boyson (31) from Berkshire, United Kingdom, was working in recruitment in 2014 when suddenly, while sat at her computer, everything began spinning. As it was only fleeting, she passed it off as having not eaten enough. This sensation returned six times within a month and was followed by an ear infection. By this point Kelly visited her doctor and was diagnosed with labyrinthitis and prescribed the necessary treatment. Although the symptoms didn’t stop occurring, doctors frequently discounted her symptoms until months later when an ear, nose and throat (ENT) specialist recognised her condition as Ménière’s disease. 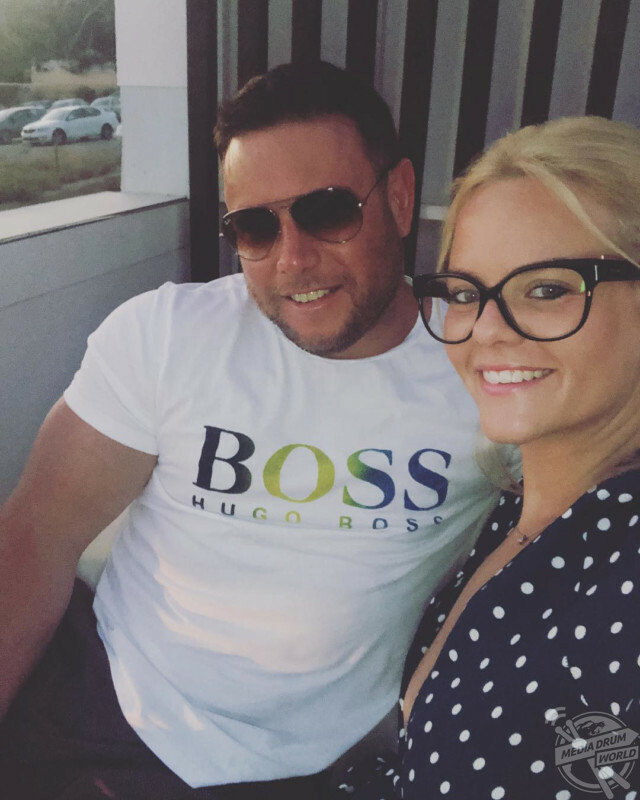 To Kelly’s fear, she endured sudden attacks of her condition up to four times a week which begins with her losing pressure in her ears, followed by tinnitus and then extreme vertigo which causes her to drop to the floor. These attacks have lasted up to four hours before. 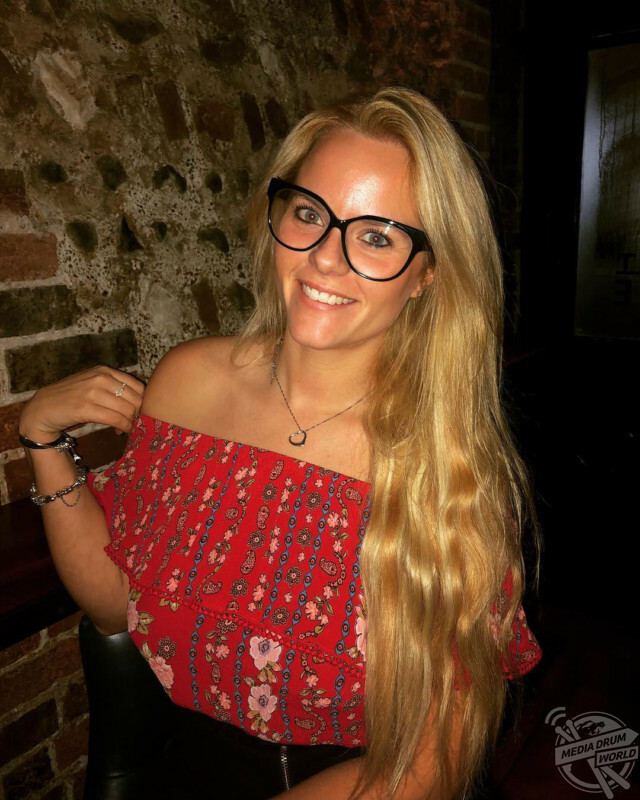 Previously, Kelly suffered an attack on the London Underground at half past eight in the morning, but commuters weren’t aware what was wrong with Kelly – with many assuming she was drunk and refused to help her, opting to walk over her instead. Kelly also experienced this in a club, with her friend having to plead with bouncers, who thought she was drunk, not to kick her out. Due to the life-changing repercussions of Ménière’s disease, Kelly became housebound for 18 months, causing her to lose her job. “At the end of 2014 I was sat at my computer and everything started spinning and at first I thought I hadn’t eaten enough,” said Kelly. “It didn’t last very long so I just pushed it to the back of my mind. But then it happened a few more times and that’s when I got worried. I experienced it six times in a month, and then I had a terrible ear infection. “I went to my GP and he said I had labyrinthitis and gave me some betahistine tablets. The problem was, it didn’t stop. “I went back to see my GP seven more times and then saw two ENT specialists. The second ENT specialist immediately diagnosed me with Ménière’s disease in March 2015. That was a relief because it meant I wasn’t going completely mad. “There isn’t any specific treatment for Ménière’s disease and there’s no cure. I had betahistine tablets initially and then over six weeks I had to have three steroid injections through my ear drum, but they didn’t help. Now I have a grommet in my ear; I’m on my third one and they last for about a year. “I was having drop attacks up to four times a week which meant I couldn’t go out alone as it could happen anywhere, which was dangerous; I was housebound for 18 months. “First, I lose pressure in my ear and get terrible tinnitus, then I fall straight to the floor. It’s extreme vertigo and I can be standing talking to someone when it suddenly happens. “It has nothing to do with heights or movement, but they can last hours. I had one that lasted four hours and just had to wait it out. “I was on the Underground when it happened. An ambulance was called but they said I wasn’t an emergency due to the fact the spinning would pass. It was the morning rush hour and people were just walking over me because, to them, I looked drunk. In the end, a transport police officer took me to the hospital in a taxi. “One also happened in a nightclub and my friend had to tell the bouncers that I wasn’t drunk. I wasn’t allowed to lock doors so people could get in to help me in an emergency. I couldn’t go out alone in case an attack happened in the middle of the road. The condition has altered Kelly’s life entirely and while she was out of work, she designed her own adult colouring book, whilst she was off sick, with designs showcasing some of the world’s most iconic landmarks. Four years after her condition first developed, Kelly was able to start a part-time job as a fundraiser for the Ménière’s society. 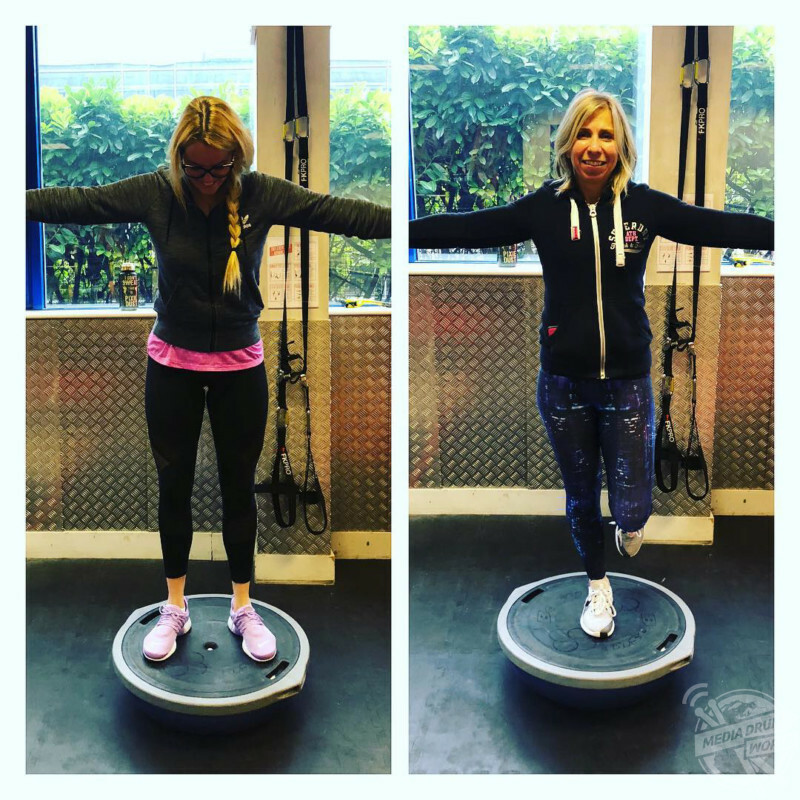 At the same time, Kelly started sharing her journey on Instagram, @balancinglifewithmenieres, to educate more people about the often unheard of condition. “Whilst I was off sick, I became depressed and anxious, I knew I needed to do something, so I started drawing,” said Kelly. “It kept my mind busy, I didn’t overthink what was happening to me and it gave me a purpose. You lose a lot of yourself when something like this happens, you have to adapt a lot and develop a new you. “It took about two years before I really started living again. I still have balance problems, I’ve lost 50 per cent of my hearing in my left ear. “My diagnosis really knocked my confidence and I worried what people would think of me. I was really worried about dating because I didn’t want men to see me as defective. “I met my partner in May 2017 and he didn’t judge me or think that there was anything wrong with me. You don’t have the same confidence as before, what if you collapse in front of them, do you tell them about what you have, will they run the minute they find out you have a disability? “When I was diagnosed, I had never heard of Ménière’s disease, so I feel that sharing my story might help someone realise they aren’t alone. When something like this happens that’s all you need to know – to have others who understand exactly how you’re feeling. “If you can’t see the illness or disability, most people don’t believe it’s there. None of us know what’s happened to the person next to us and they may look fine, but underneath that smile might be something different. “People need to think about what they say and not be judgemental – that person getting out of their car in the disabled space who looks better than you do probably struggled to get out of bed or to shower. “They probably have a serious illness you’ve never heard of and will probably never understand. Judging them from afar isn’t fair. To see more, visit @balancinglifewithmenieres.